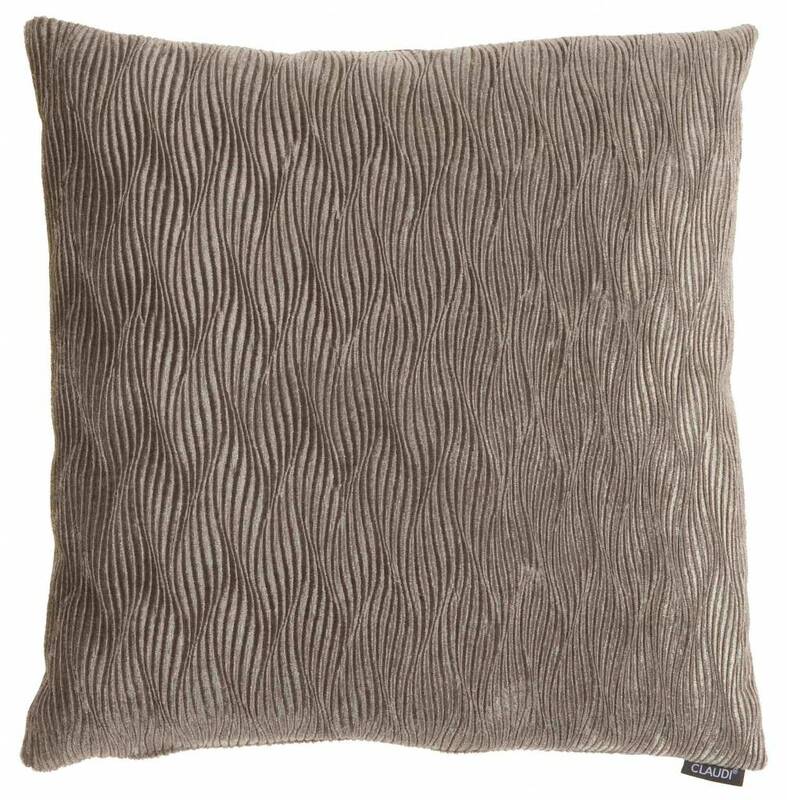 Luxurious throw pillow with a velvet braid pattern by the Dutch brand CLAUDI. Available in different colours and sizes. 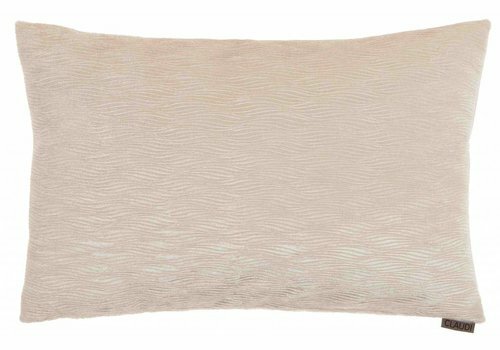 Luxurious throw pillow with a velvet braid pattern by the Dutch brand CLAUDI. 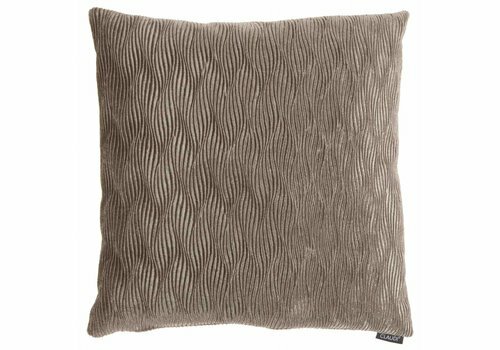 This pillow has a stylish, classic appearance, through the use of the velvet fabric a depth-effect occurs in the pattern. The backside of the pillow is done in a uni satin fabric. The pillow is available in different colours and in 3 different sizes. Claudi is a Dutch brand that stands for high-end quality from its own backyard. The Claudi style is clear; beautiful luxurious fabrics with a glamour accent. In the collection we often see the use of velvet and satin, but also finishings with, for example, metallic, add that little bit of extra luxury to the appearance of the pillows. The collection is perfect to make your couch more beautiful and give it a luxurious appearance. 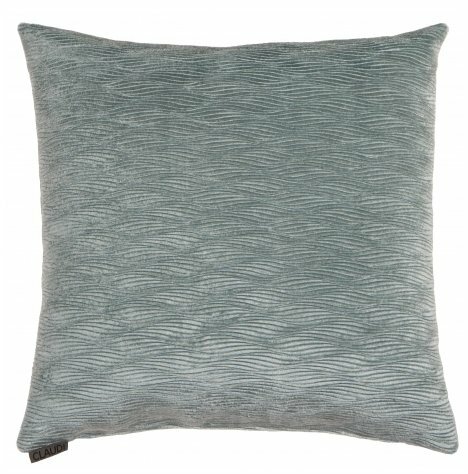 More info on Claudi throw pillows? Do you want more information on this product? Please contact our customer service through +31 (0)71-36 485 61 or robin@wilhelminadesigns.com Ordering directly is also possible, use the green button to do so, it takes only 2 minutes. Are you not completely satisfied with your purchase? At WDS you get a 14 day cooling-off period and you can always return for free! 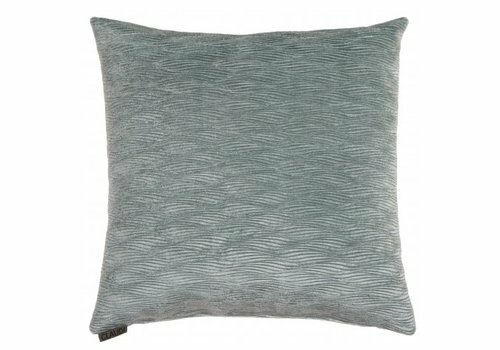 Luxurious throw pillow with a velvet braid pattern by the Dutch brand CLAUDI. Available in 4 different colours and sizes. 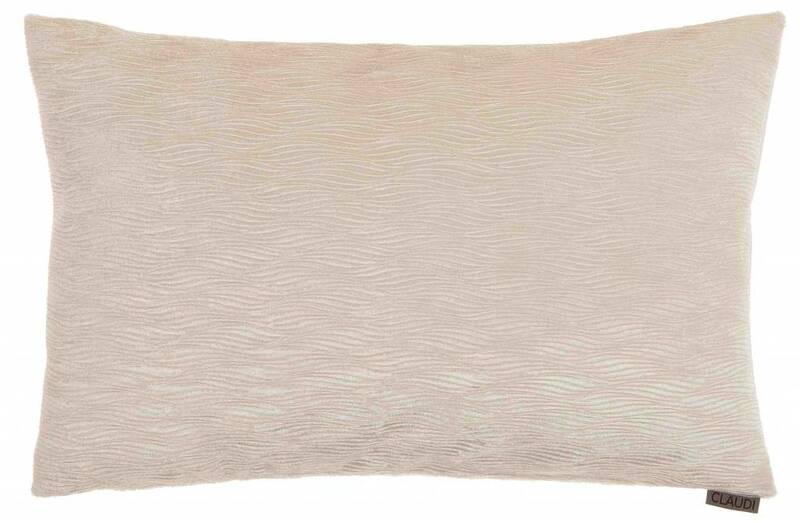 Luxurious throw pillow with a velvet braid pattern of the Dutch brand CLAUDI. Available in 3 different colours and sizes.